The Finer Points is about excellence. As pilots we strive to not merely fly, but to become excellent aviators. As an instructor I work to create the most efficient and effective training experience. I often tell my students that I have two goals for them: one is that they pass the check ride on the first attempt, and the second is that they never die in an airplane. I believe those two goals are one and the same. Over the last 20 years I have worked to refine the art of flight instruction, working to understand where and when to employ various tools of teaching. As a company we are driven to optimize our performance in everything we do and to never slow in the pursuit of that perfection. We find focus in the guiding principle that what we do must be excellent—both the result and the experience of getting there. Our original, flagship product is “The Finer Points – Aviation Podcast,” a bi-monthly training podcast that elaborates on many of the above-mentioned strategies. The critically acclaimed podcast has delivered more than 3m flight training files to pilots all over the world and has grown into a popular YouTube channel through which we publish bi-monthly training videos. These practical training videos stand out because they are derived from real flight training experience. 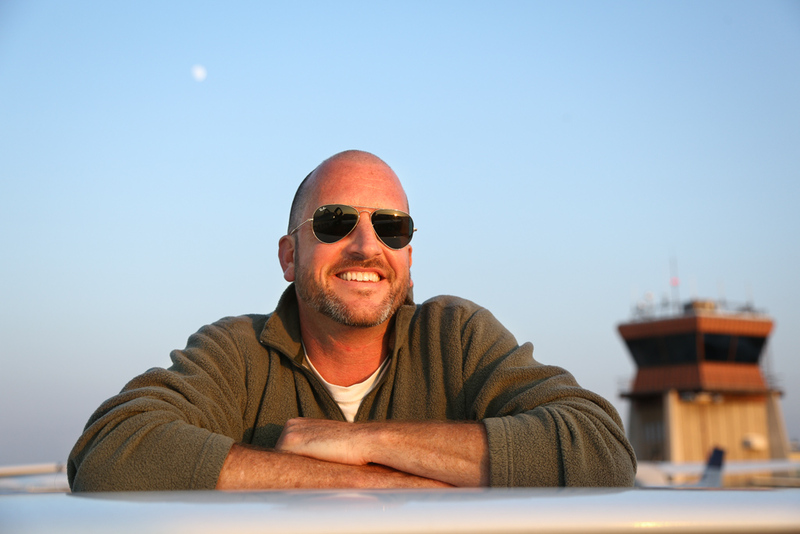 Jason Miller is a CFII with more than 20 years of aviation experience and nearly 10,000 hours of instruction given. 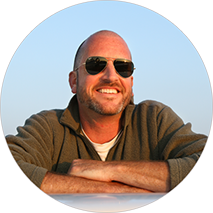 Jason is a member of the FAA safety team, an instructor for AOPA’s Air Safety Institute and was named by the FAA as the western pacific CFI of the year for 2009 and 2016. 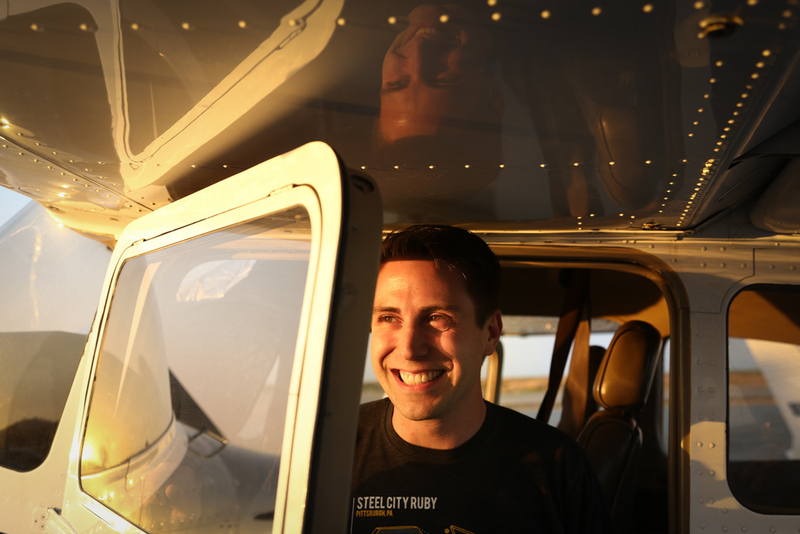 Using his background as a performer and experience on the flight line, Jason created The Finer Points – Aviation Podcast, one of the most recognized and well respected aviation podcasts in the world. Todd Eichel is a software engineer working in San Francisco. Having previously served as the founding engineer of two companies, Todd now helps startups with full stack technology solutions. Todd values simplicity and clarity in design, good user experience, and quality products. With The Finer Points he's working to apply the ideas and principles of Silicon Valley to aviation. An instrument rated private pilot for five years, Todd just purchased his first airplane, a Cirrus SR22T. When not flying himself, Todd enjoys flying commercial to new destinations and learning new things on the internet.